Our baseball uniforms are made from breathable 100% polyester. The jerseys are easy care, wrinkle resistant, static free, quick dry, ECO friendly, easy on sensitive skin and very durable. Please fill in the quote form below or Contact Us to get a price, Minimum order is 10 pcs and delivery in 4 weeks from artwork confirmation. 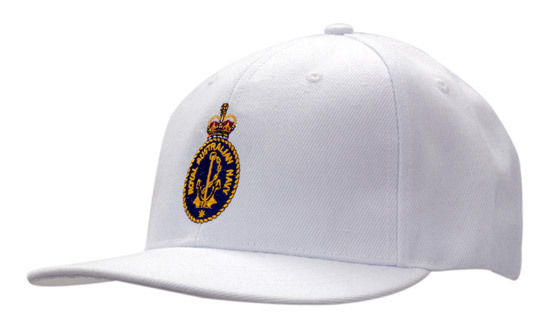 Our range of baseball caps is huge, whether you require fitted, snap back caps with flat or curved peaks we have them. Add your club logo with our embroidery service.